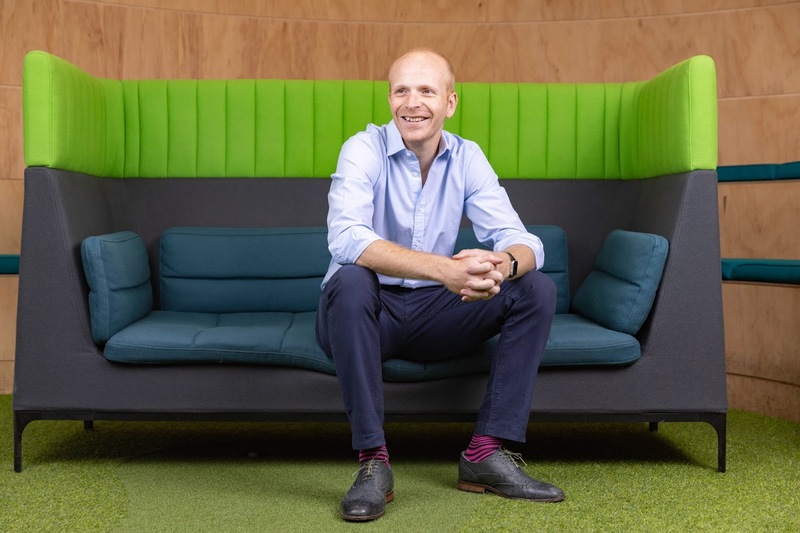 London headquartered fintech unicorn and peer-to-peer lender Funding Circle made known today in a press release of its plans for a public offering on the London Stock Exchange which is aimed to raise £300m ($385.7 million) and with targeted valuation of over £1.5bn ($1.93 billion) on the public markets. After 8 years since its launch and around $373 million raised in private funding, Funding Circle is now looking to take to the public markets for its expansion while providing liquidity for its shareholders. The fintech company recorded £63.0 million ($81 million) in the first half of this year growing by 62% compared to the same period last year when it recorded £40.9 million ($52.6 million as of current rates) in revenues. Total loans under management by Funding Circle totalled in excess of £2.5 billion by the first half of this year as reported by its filing. Since inception, It's facilitated over £5 billion in loans for Small and Medium enterprises, Its focus market with 80,000 investors involved in the process. 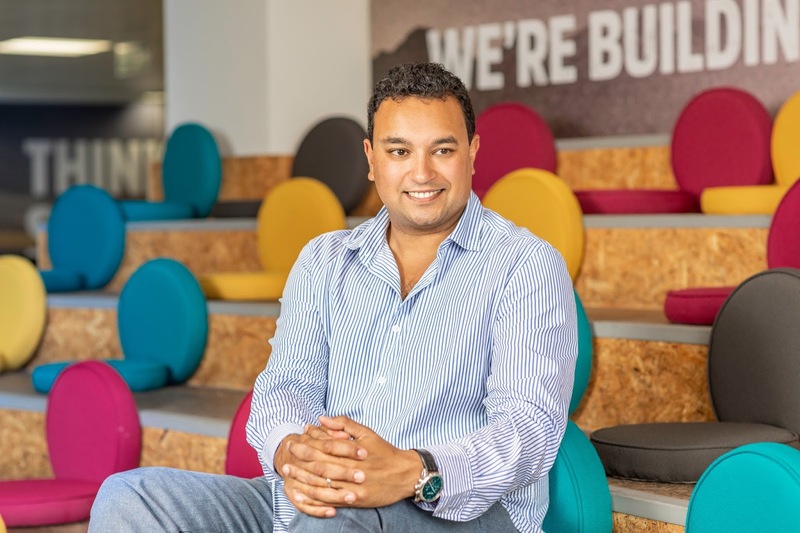 Funding Circle has operations across the UK, US, Germany and the Netherlands with its business model centered on connecting businesses looking to take on credit facilities to both retail and institutional investors who provide the funds. "At Funding Circle our mission is to build a better financial world. Today's announcement is the start of the next stage in our exciting and transformational journey. Over the last eight years, we have worked hard to build a platform that is number one in every market we operate in." Funding Circle CEO Samir Desai said in a statement. "By combining cutting-edge technology with our own proprietary credit models and sophisticated data analytics, we deliver a better deal for small businesses and investors around the world. I am very proud of the team and culture we have created at Funding Circle, both of which have been integral to our success to date". Having raised a vast amount of capital across several private funding rounds, Notable investors in U.K. based Funding Circle include DST Global, Rocket Internet, Index Ventures, Temasek Holdings, Accel, Union Square Ventures, Baillie Glifford and BlackRock among several others.